How Do I Block A Number On An iPhone? The Fix! You are at:Home»iPhone»Calling»How Do I Block A Number On An iPhone? The Fix! You want to stop receiving calls and texts from a specific number, but you’re not sure how. 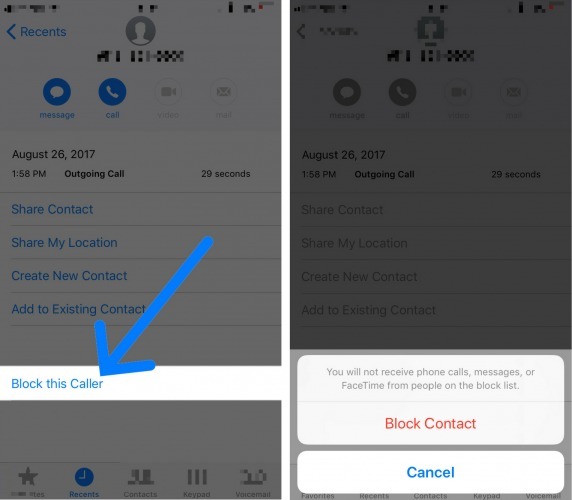 Whether it’s a relentless telemarketer or a friend you recently had a falling out with, blocking numbers is an important skill for any iPhone user. 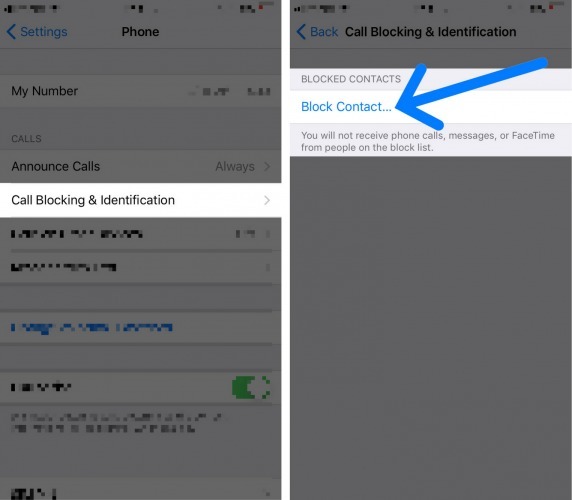 In this article, I’ll show you how to block a number on your iPhone! If the number you want to block has been calling you, open the Phone app and go to the Recents tab. Then, tap the blue i and scroll down to Block this Caller. After you tap Block this Caller, a confirmation alert will appear on the display. 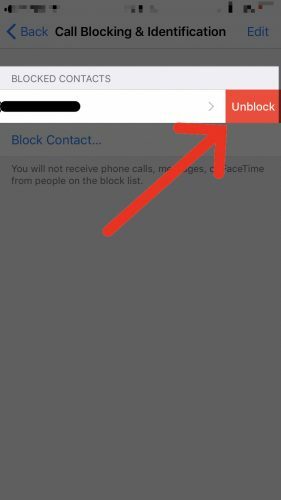 Tap Block Contact to block the number on your iPhone. 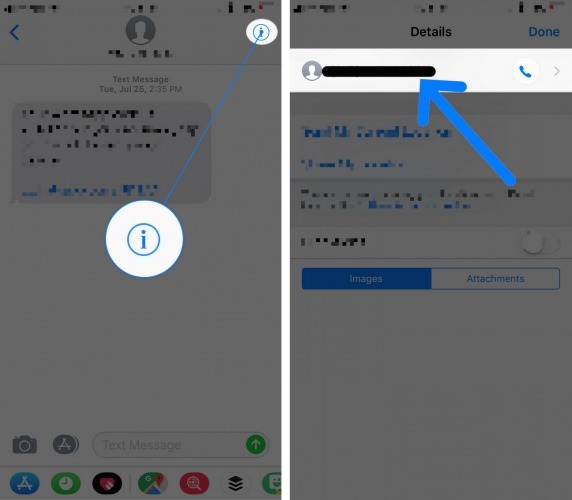 If the number you want to block on your iPhone has been messaging you, open the Messages app and tap on the conversation with them. Then, tap the blue i in the upper right-hand corner of the display. Next, tap on their number at the top of the Details menu that opens after you tap the blue i. 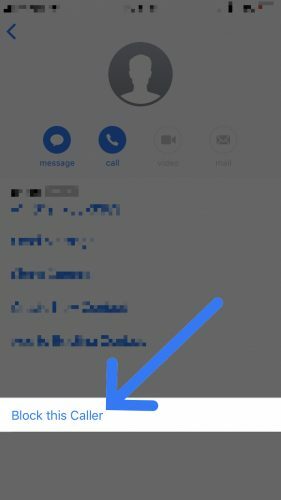 Finally, tap Block this Caller and tap Block Contact when the confirmation alert appears on the display. If you want to block a number that’s saved as a contact, open the Settings app and tap Phone -> Call Blocking & Identification -> Block Contact. Then, tap on the contact you want to block. After you do, their number will show up under the list of blocked contacts! To unblock a number on your iPhone, open the Settings app and tap Phone -> Call Blocking & Identification. Next, swipe right-to-left on the number that you want to take off your blocked callers list. Finally, tap the red Unblock button that appears to unblock the number. What Happens When I Block A Number On An iPhone? When you block a number on an iPhone, you stop receiving calls, texts, and FaceTime invitations from that number. Keep in mind that when you block a number on your iPhone, you’re cutting off all communication with their number. You’ve successfully blocked a number on your iPhone and that person won’t be bothering you anymore. 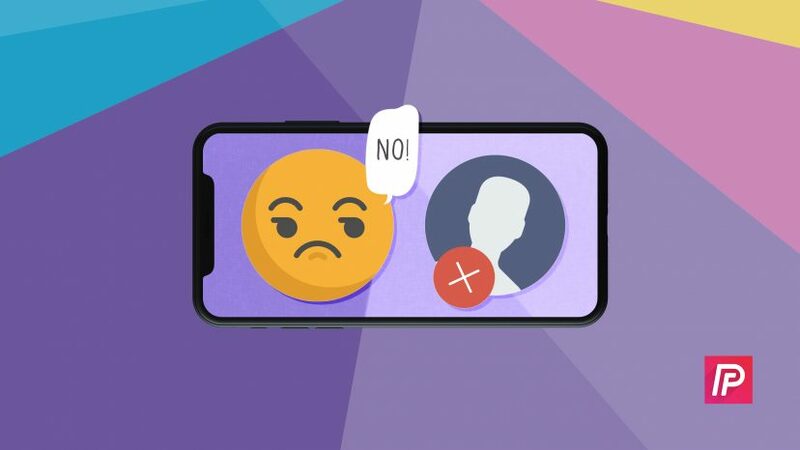 We hope you’ll share this article on social media so you can teach your friends and family how block a number on an iPhone. Feel free to leave a comment below if you have other questions about your iPhone! Previous ArticleHow Do I Record A Voice On An iPhone? Here’s The Solution! Next Article My iPhone Charges Slowly! Here’s Why And The Fix.